There were a few other wide or semi-wide releases aside from Logan this weekend, and to be frank the results were more promising than I dared hope for one of them. 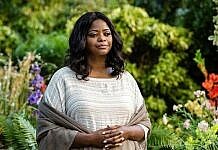 Lionsgate’s faith-based drama The Shack did what I’d consider top-tier business for this kind of movie. 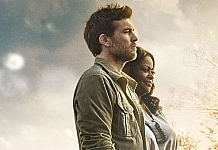 The Sam Worthington/Graham Greene/Radha Mitchell drama, also starring Octavia Spencer as God, concerns a grieving father who meets up with the Holy Trinity at the shack where his daughter was murdered, earned a strong $5.45 million on its first day. That puts the $20m drama, based on the 2007 William P. Young, on a divine path for an over/under $15m debut weekend. That’s downright terrific for one of these movies, besting all of the straight-ahead Christian dramas (not talking about Passion of the Christ or Noah here) aside from Heaven is for Real ($22 million back in 2014). Sony has had a strong run with these movies over the last few years (Miracles from Heaven, War Room, etc.) and there is no reason for Lionsgate to not get in on the action as well. 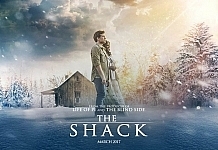 The film will also be opening in five secondary markets (Aruba, Curacao, Israel, Philippines, and Vietnam) this weekend. Brazil, Germany and Mexico set for early next month. 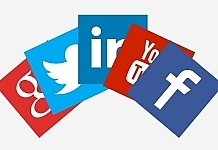 Luke Y. Thompson’s review can be found HERE. Fairing less well was Open Road Films’ Before I Fall. 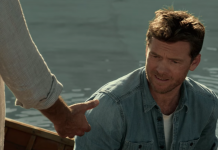 Ry Russo-Young’s well-reviewed adaptation of Lauren Oliver’s novel earned around $1.64 million yesterday, setting the stage for a $4.34m debut weekend. The Zoey Deutch vehicle, about a teenage girl who keeps reliving the last day of her life, is the kind of thing that makes me so pessimistic about the future of theatrical moviegoing. We’re just three years out from The Fault in Our Stars and If I Stay, and this one will be lucky to to $12m total. I will catch it eventually, but my daughter has expressed interest so I held off in case she wasn’t bluffing. 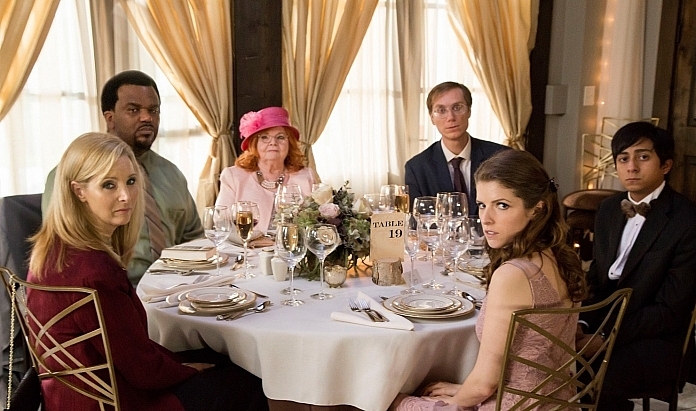 I did make a point to see Table 19 yesterday, and I was one of two people in the theater. I rather enjoyed the talky and poignant Anna Kendrick comedy, which also stars Craig Robinson, Lisa Kudrow and a movie-stealing June Squibb. But if you want to see it in one of its 868 theaters, you’d best do so by Thursday. The film earned around $520,000 yesterday for a likely $1.56 million debut weekend. Kudos to Fox Searchlight for putting it out wide enough so that I didn’t have to make a day-trip out of it, but this one isn’t long for the world. And that’s the new release news that isn’t Logan. A holdover report will follow shortly. 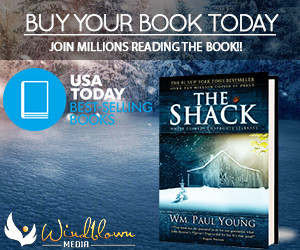 Previous articleMy response to Christians who are boycotting ‘The Shack’ film.